Until 60 years ago thousands of east Londoners travelled to farms in Kent each summer for a working holiday picking hops. What would happen if Londoners today grew and harvested crops, produced drinks and set-up their own company? Find out how you can be involved! We will be holding an information session to answer any questions you may have about the project. 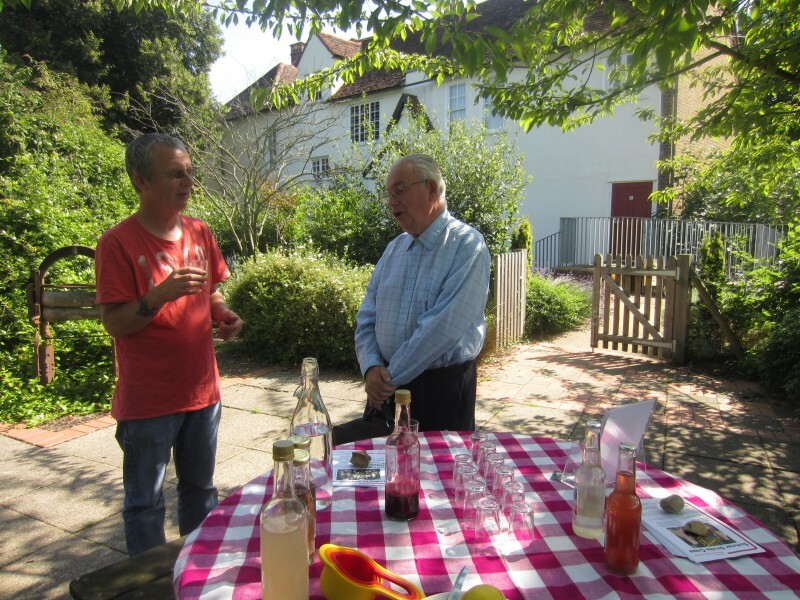 We will also be making some delicious iced drinks using herbs from the Valence House herb garden.